Double knit fleece. 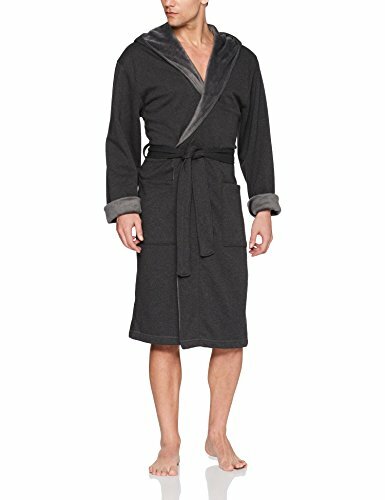 Shawl collar robe. UGG logo woven label. Patch pockets. Self belt.